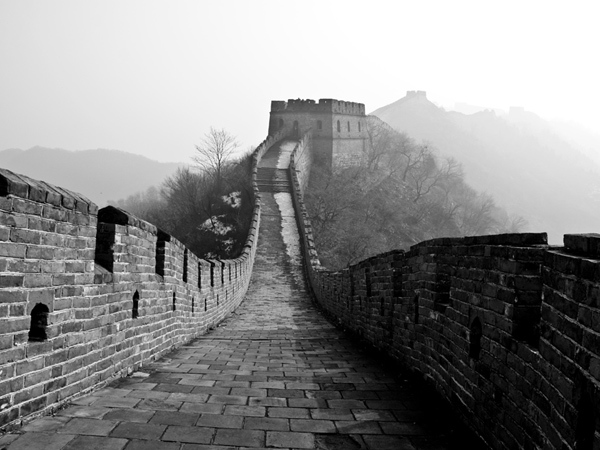 The only man made object recognizable from space--The Great Wall of China. The cold stones reach out to the viewer in an open embrace. This image was captured on the steep Mutianyu section 56 miles north of Beijing. Photo printed on museum quality canvas stretched over solid wood frame. Comes ready for hanging out of the box. No frame required. 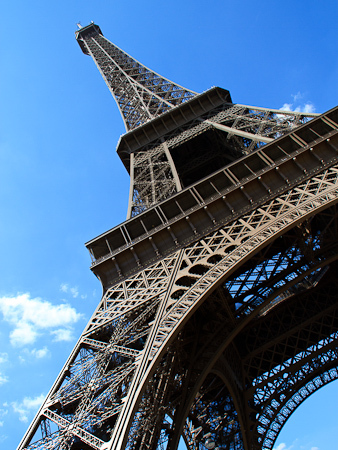 Bring the romance of Paris to your living room or bedroom with a stunning image of the Eiffel Tower. Photo printed on museum quality canvas stretched over solid wood frame. Comes ready for hanging out of the box. No frame required. 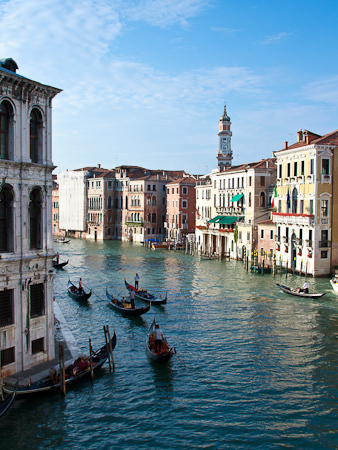 Venice's Canal Grande photographed from the famous Rialto bridge. Photo printed on museum quality canvas stretched over solid wood frame. Comes ready for hanging out of the box. No frame required. 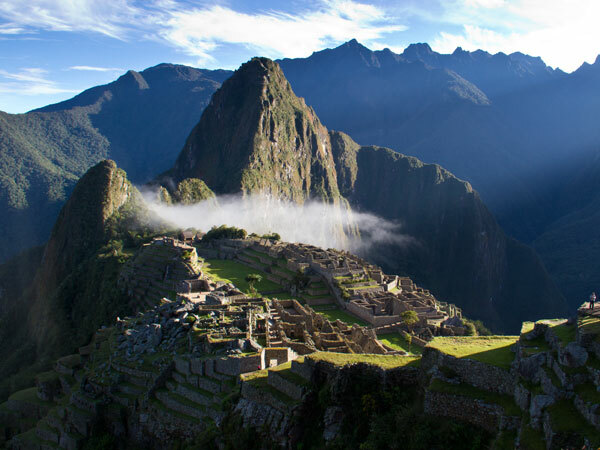 Machu Picchu, one of the Seven Wonders of the World, capture in morning light nestled in clouds. Photo printed on museum quality canvas stretched over solid wood frame. Comes ready for hanging out of the box. No frame required. 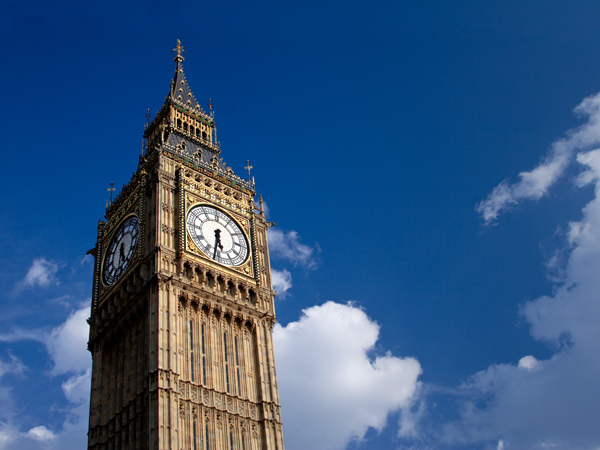 Few man made landmarks are as instantly recognizable as the iconic Big Ben, the largest four-faced chiming clock in the world. If you proudly display this image, though get your trivia right first. 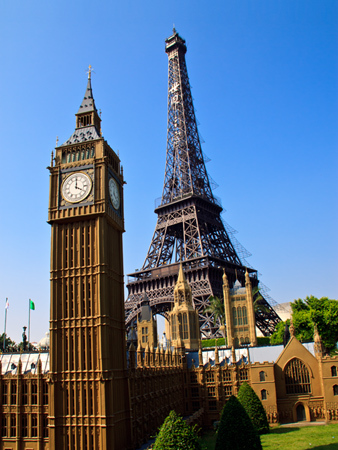 "Big Ben" is the bell inside the clock tower, not the name of Tower. Photo printed on museum quality canvas stretched over solid wood frame. Comes ready for hanging out of the box. No frame required. 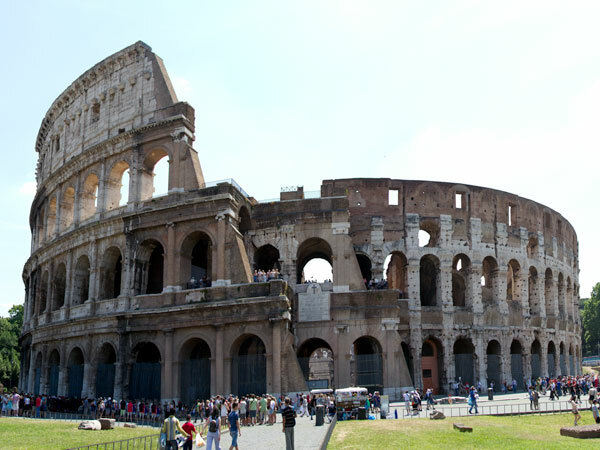 The Roman Colosseum, one of the Seven Wonders of the World. Photo printed on museum quality canvas stretched over solid wood frame. Comes ready for hanging out of the box. No frame required. 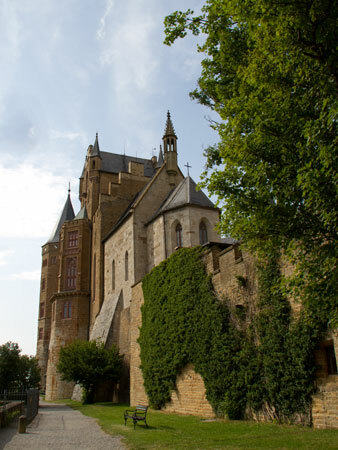 Hohenzollern Castle on top of Mount Hohenzollern traces its heritage back the beginning of the 11th century. Photo printed on museum quality canvas stretched over solid wood frame. Comes ready for hanging out of the box. No frame required. An image as recognizable as a dollar bill. 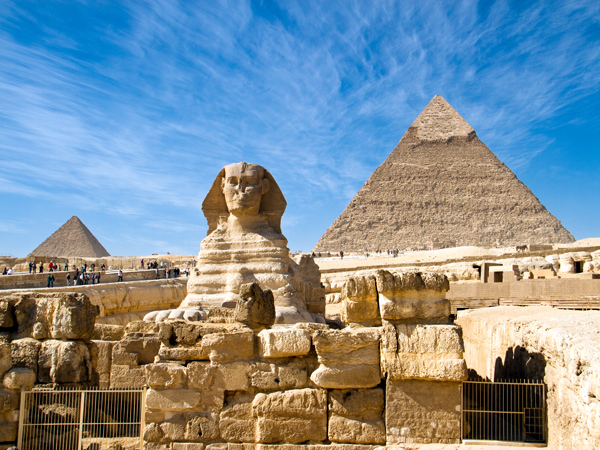 The Pyramid of Khufu (aka The Great Pyramid) is flanked by the Pyramid of Khafre. Photo printed on museum quality canvas stretched over solid wood frame. Comes ready for hanging out of the box. No frame required. 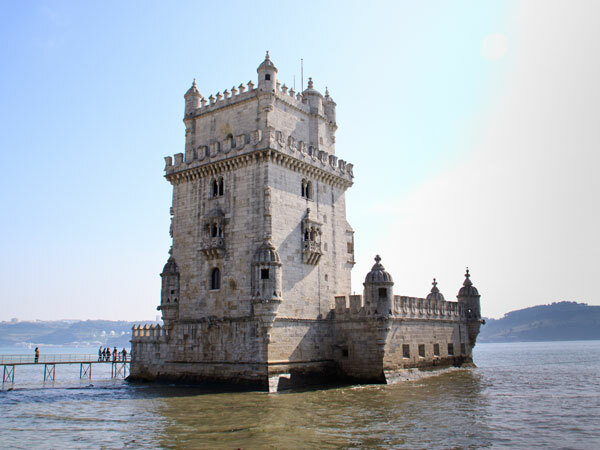 The iconic quarter fa�ade of the Tower of Belem on the bank of the Tagus River. 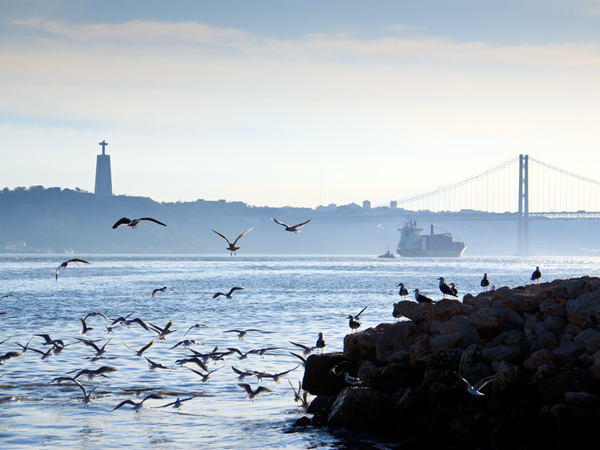 The tower was built in the early 16th century on a small island in the Tagus that is not entirely eroded away. 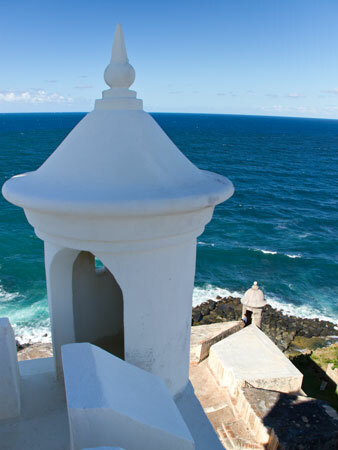 Photo printed on museum quality canvas stretched over solid wood frame or poster board. Canvas prints come ready for hanging out of the box. No frame required. Christ the Redeemer looks over Rio de Janeiro but the Cristo-Rei monument it inspired in Lisbon, Portugal has a breathtaking view of the Mediterranean Sea. Photo printed on museum quality canvas stretched over solid wood frame. Comes ready for hanging out of the box. No frame required. One of the Seven Wonders of the World, Christ the Redeemer is the largest Art Deco statue in the world. 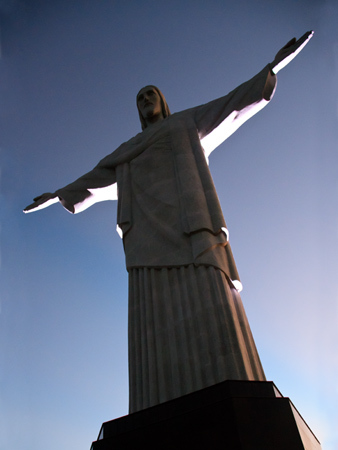 He has towered over Rio de Janeiro with outstretched arms since 1922. Photo printed on museum quality canvas stretched over solid wood frame. Comes ready for hanging out of the box. No frame required. 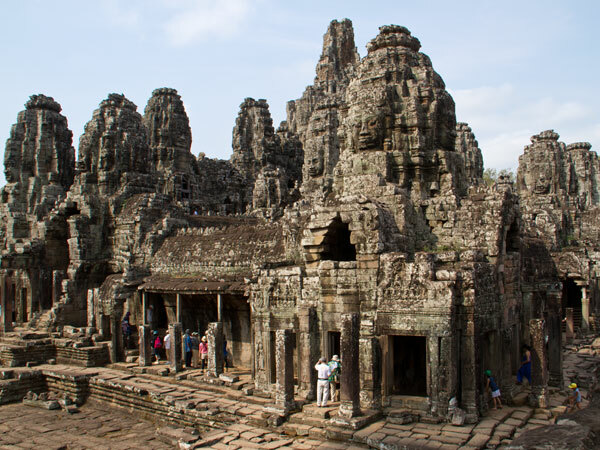 Built in the latter part of the 12th century, Bayon Temple is one of the most widely recognized temples in Siem Reap because of the 216 giant stone faces that adorn the towers. Photo printed on museum quality canvas stretched over solid wood frame or poster board. Canvas prints come ready for hanging out of the box. No frame required. 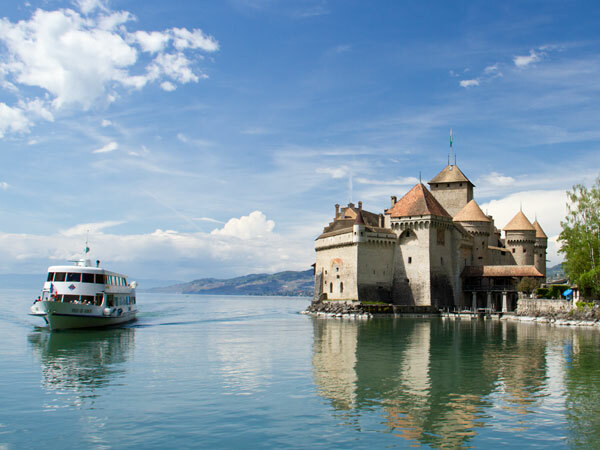 Chillon Castle on the shore of Lake Geneva dates back to 1005 and was home to the Counts of Savoy. Photo printed on museum quality canvas stretched over solid wood frame. Comes ready for hanging out of the box. No frame required. 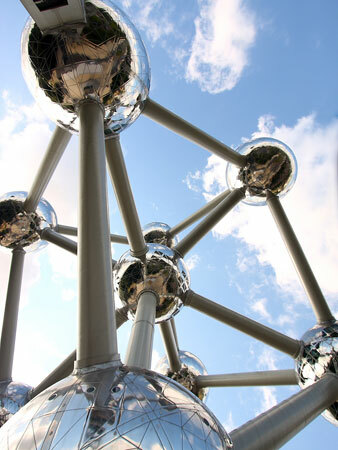 The Atomium in Brussels was built for the 1958 World's just like the Eiffel Tower was built for the 1889 World's Fair. It forms the shape of a unit cell of an iron crystal magnified 165 billion times Fair. Photo printed on museum quality canvas stretched over solid wood frame. Comes ready for hanging out of the box. No frame required. 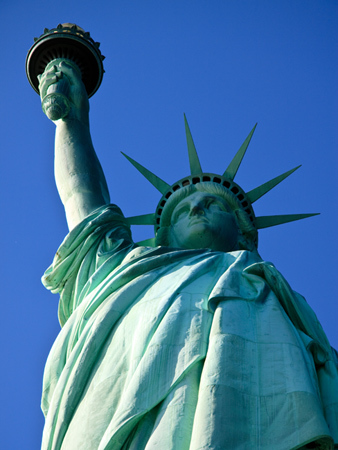 Our beloved Lady Liberty was snubbed in the global vote held by the New7Wonders Foundation and didn't make the New Seven Wonders list. Show your patriotism by proudly displaying our majestic first lady in your office or home. Photo printed on museum quality canvas stretched over solid wood frame. Comes ready for hanging out of the box. No frame required. 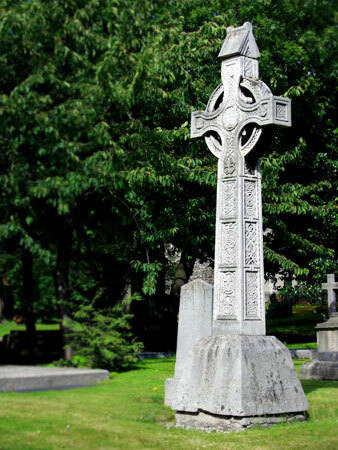 Celtic Cross in Dublin cemetery captured in shallow depth of field to accentuate the cross' detail. Photo printed on museum quality canvas stretched over solid wood frame or poster board. Canvas prints come ready for hanging out of the box. No frame required. 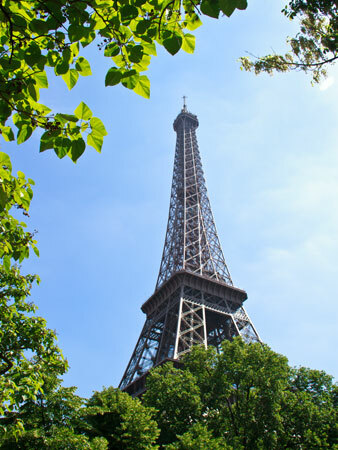 The iconic Eiffel Tower naturally framed by surrounding trees. 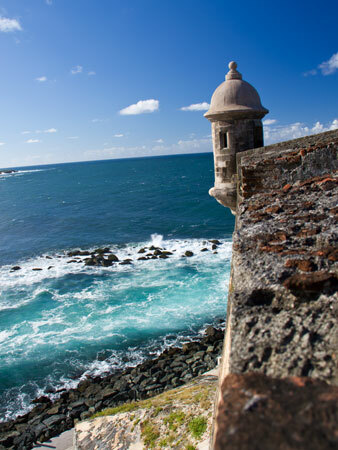 Photo printed on museum quality canvas stretched over solid wood frame or poster board. Canvas prints come ready for hanging out of the box. No frame required. 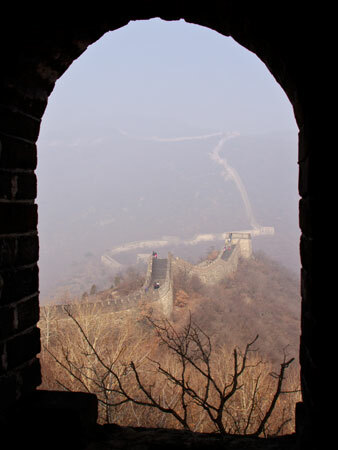 Great Wall of China, MuTianYu section, framed by the window of a sentry tower window. Photo printed on museum quality canvas stretched over solid wood frame or poster board. Canvas prints come ready for hanging out of the box. No frame required. An eye catcher and conversation piece that will make anyone do a double-take. This image was captured at Windows on the World in Shenzhen, China, where iconic global landmarks are captured in miniature. Photo printed on museum quality canvas stretched over solid wood frame. Comes ready for hanging out of the box. No frame required. 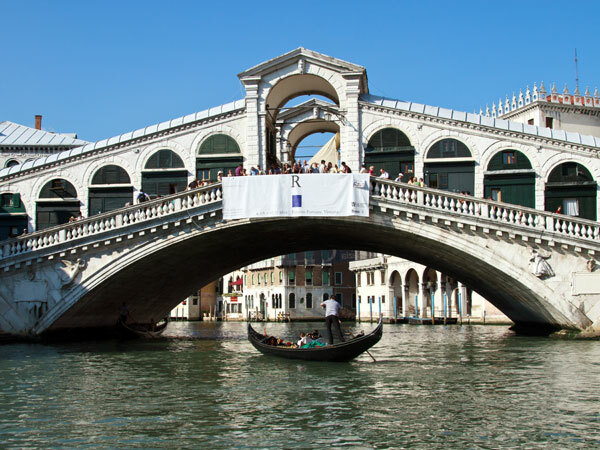 The iconic Rialto Bridge spanning Venice's Grand Canal. Photo printed on museum quality canvas stretched over solid wood frame. Comes ready for hanging out of the box. No frame required.